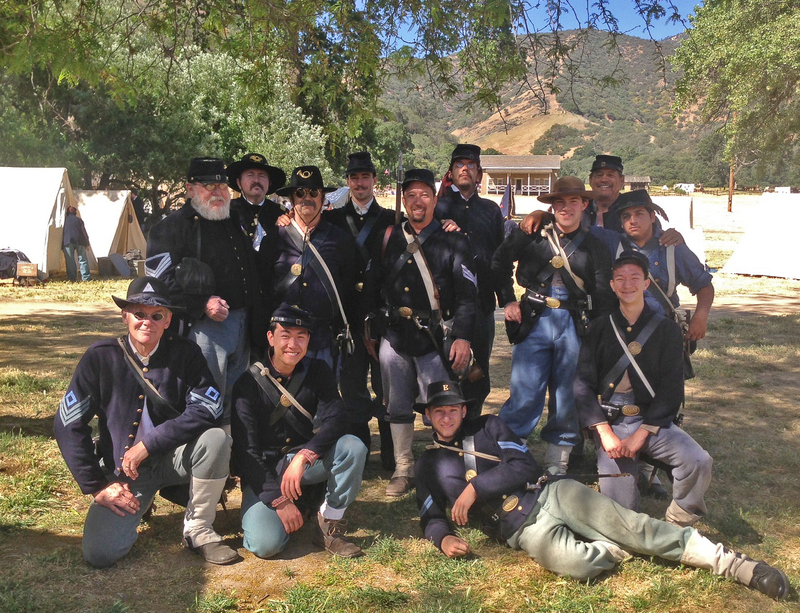 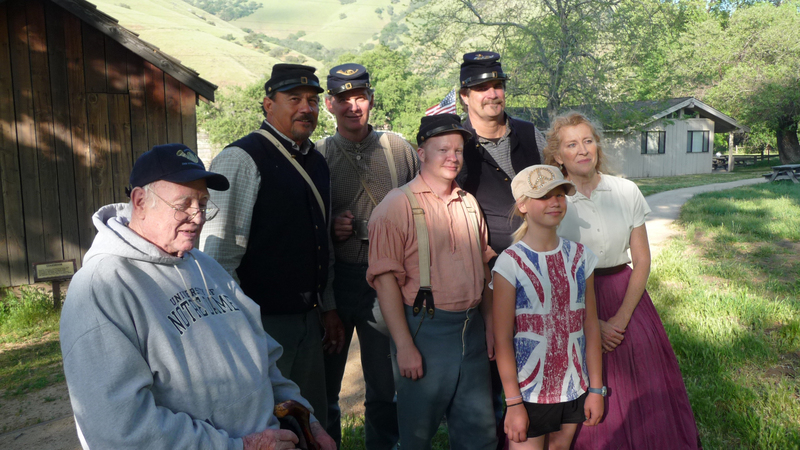 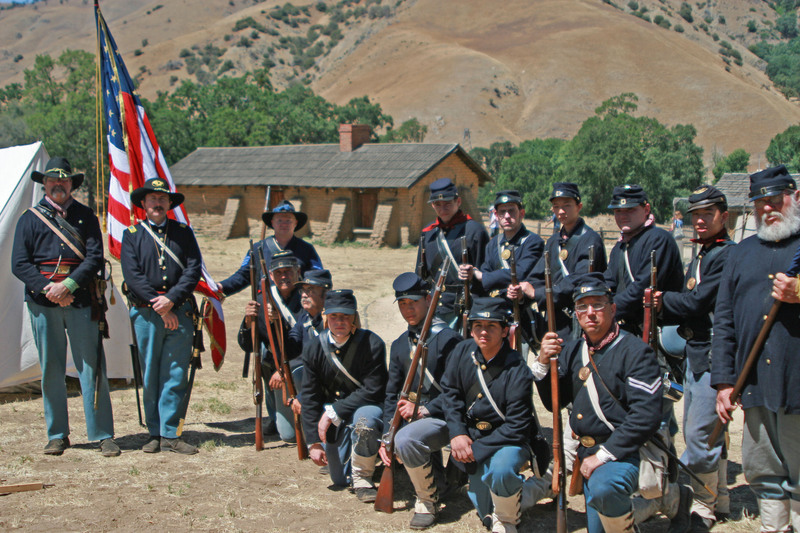 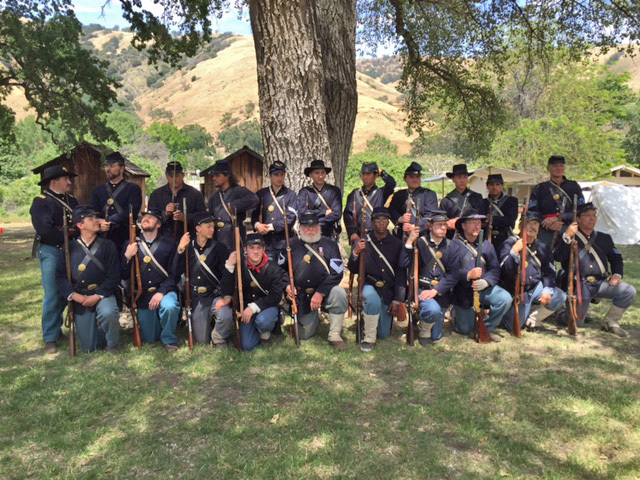 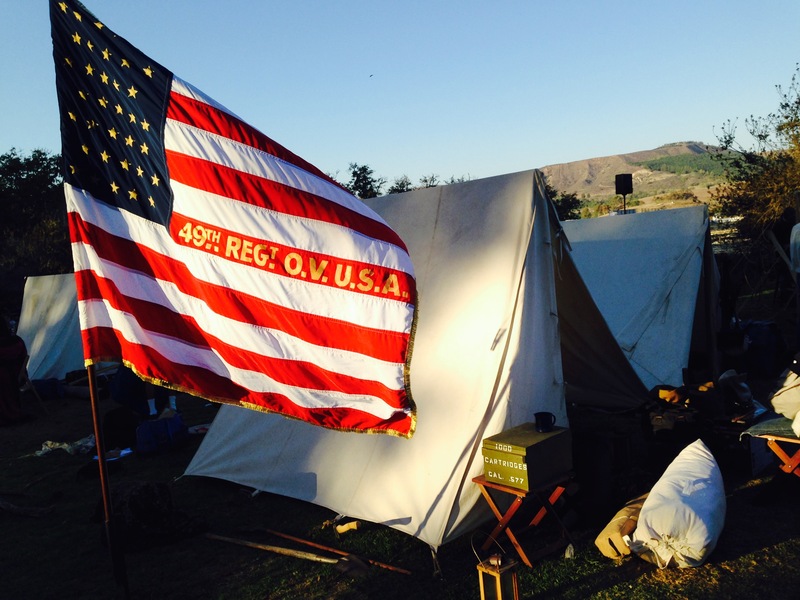 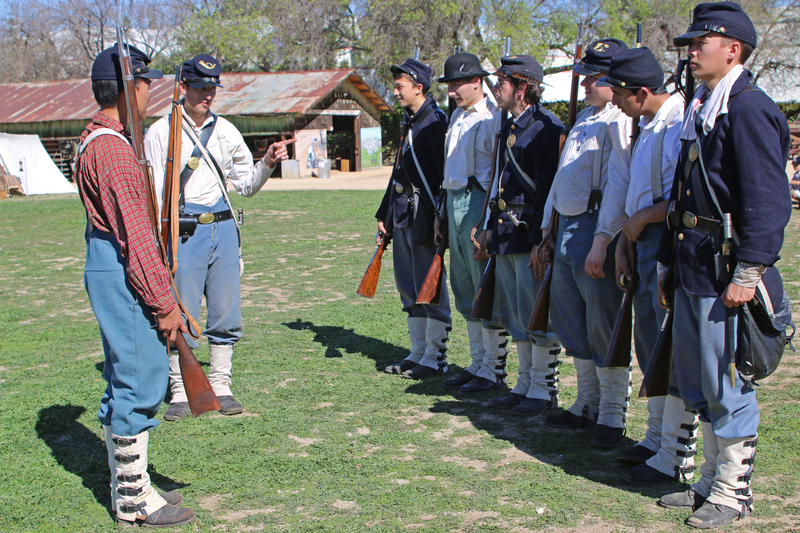 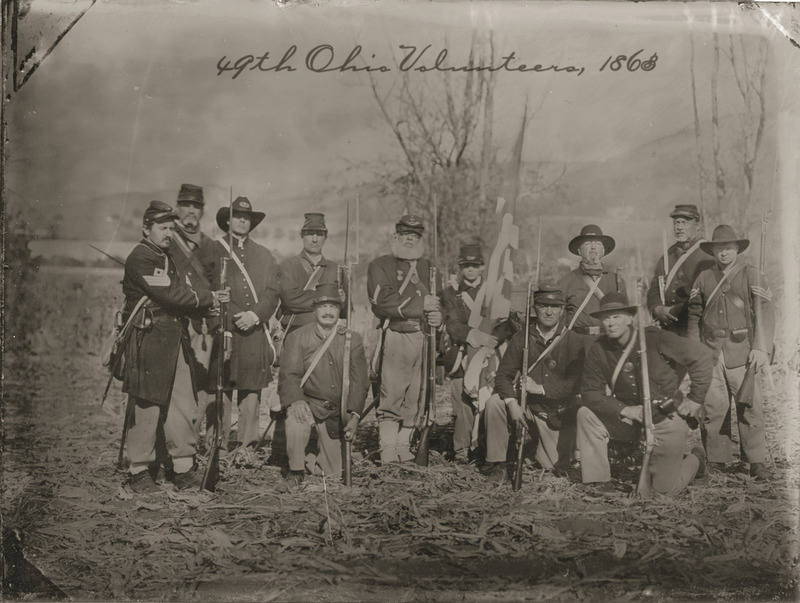 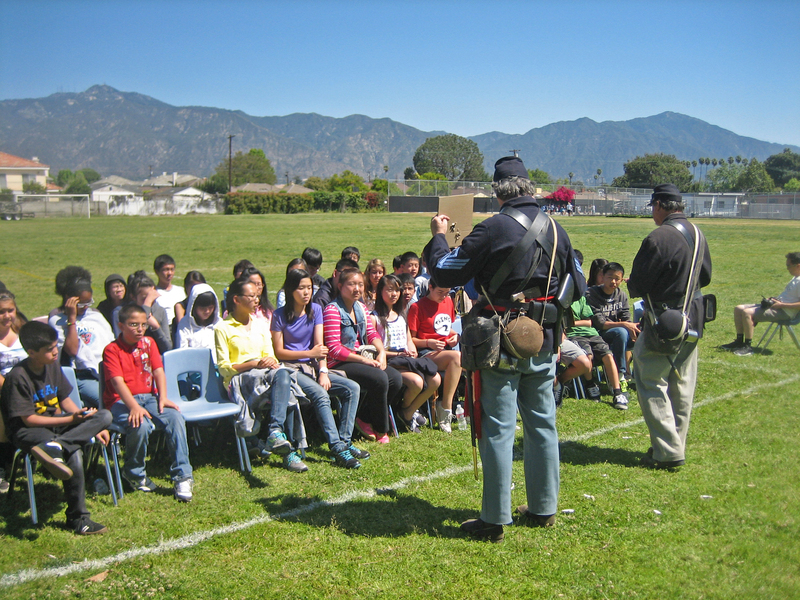 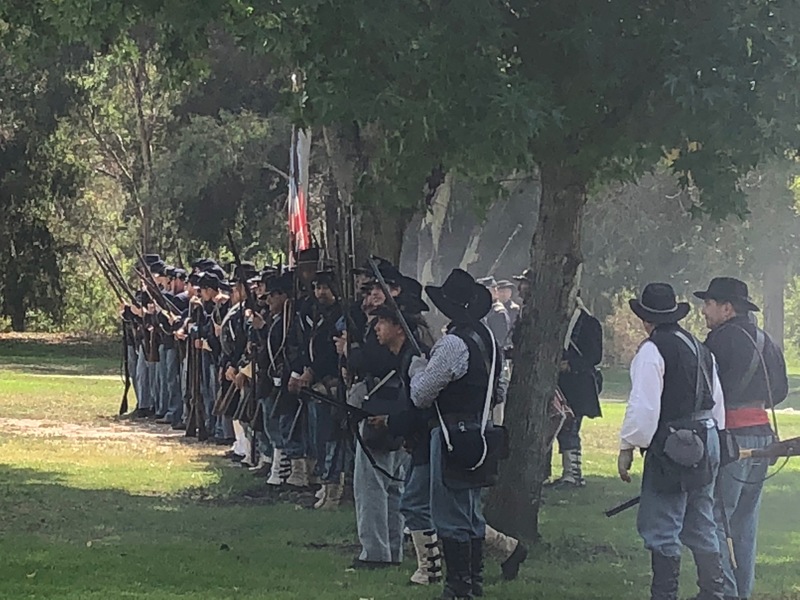 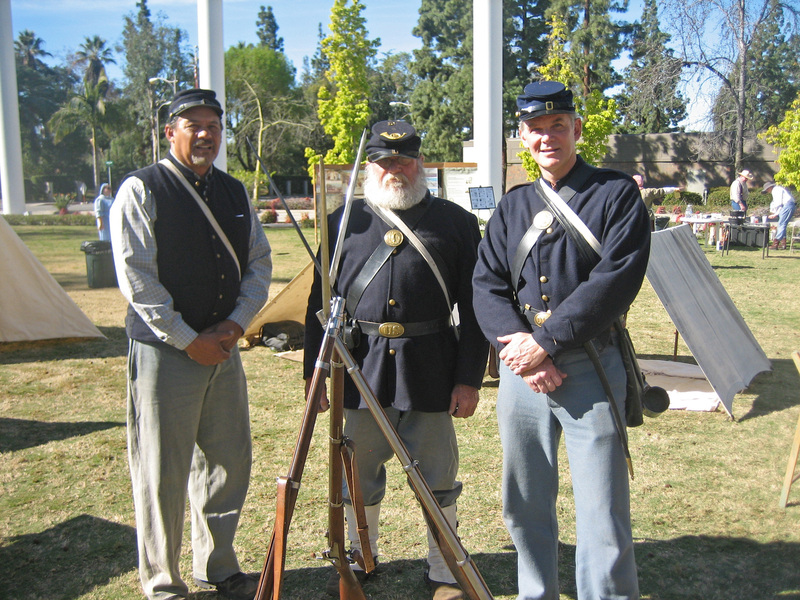 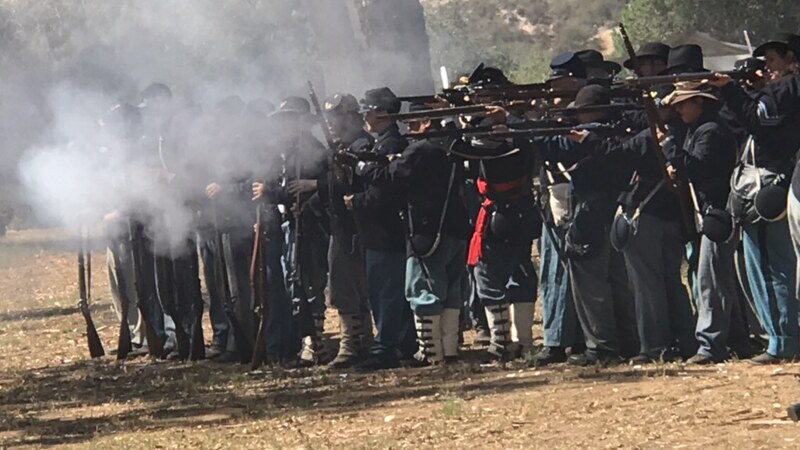 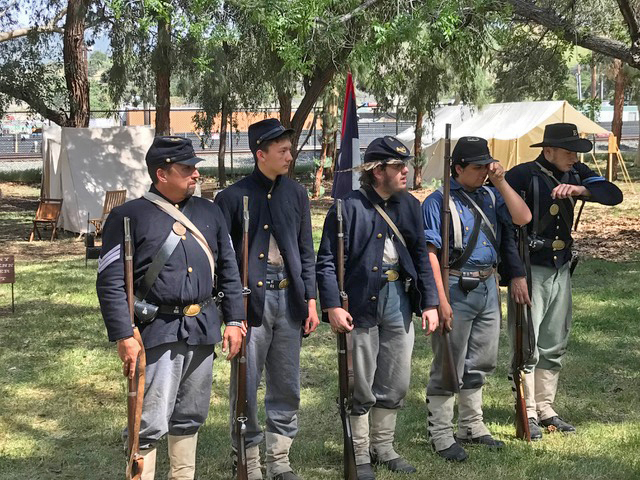 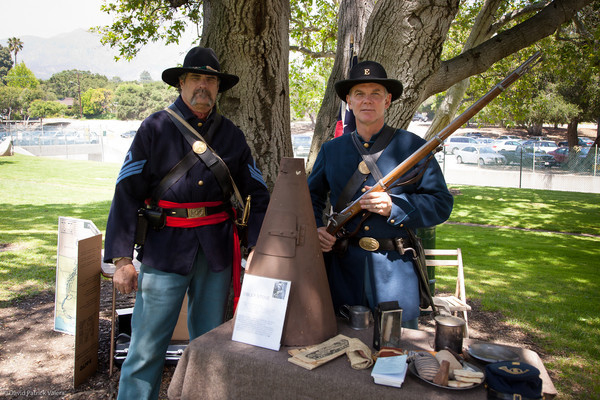 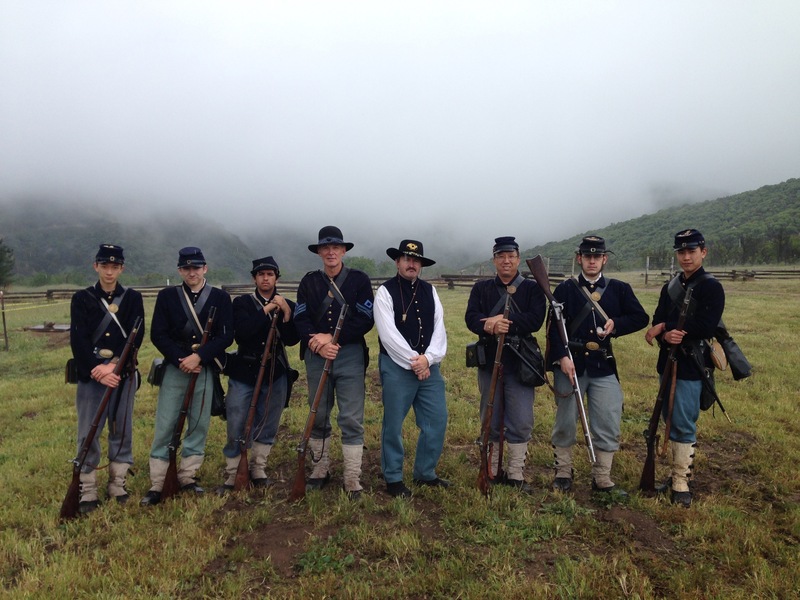 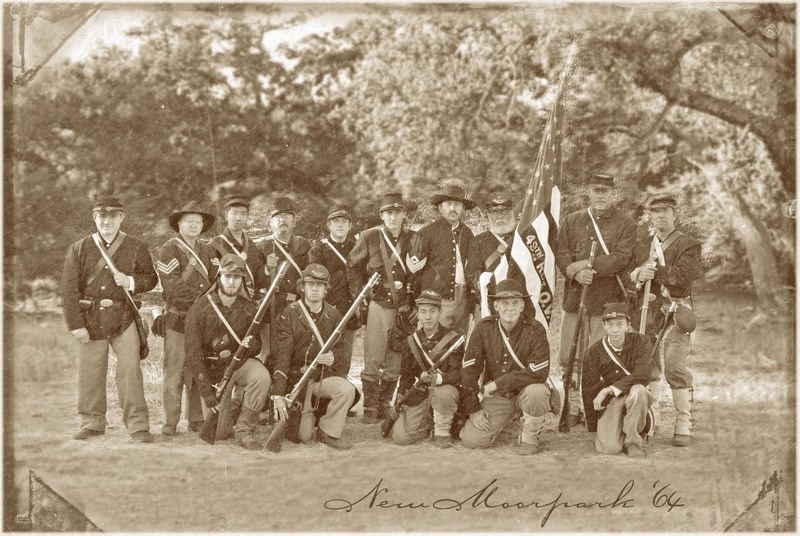 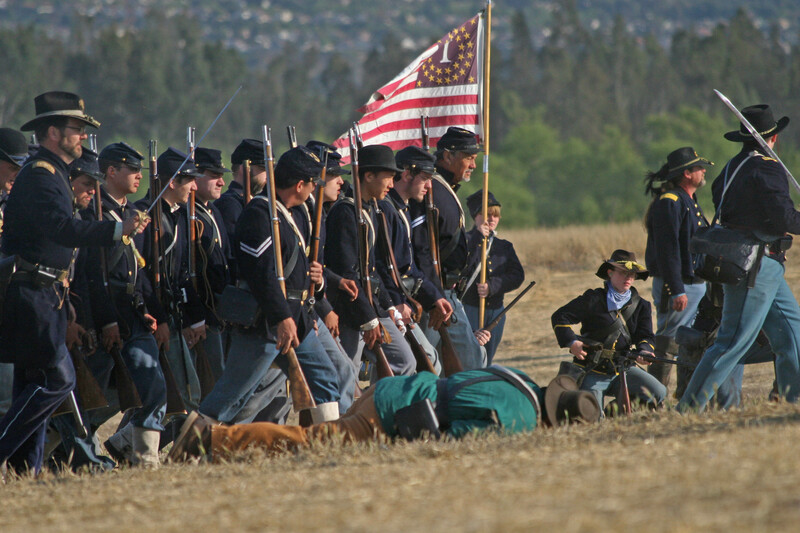 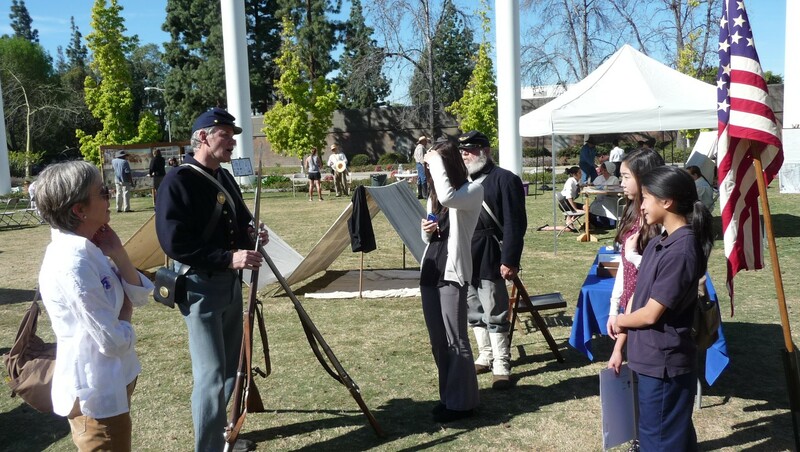 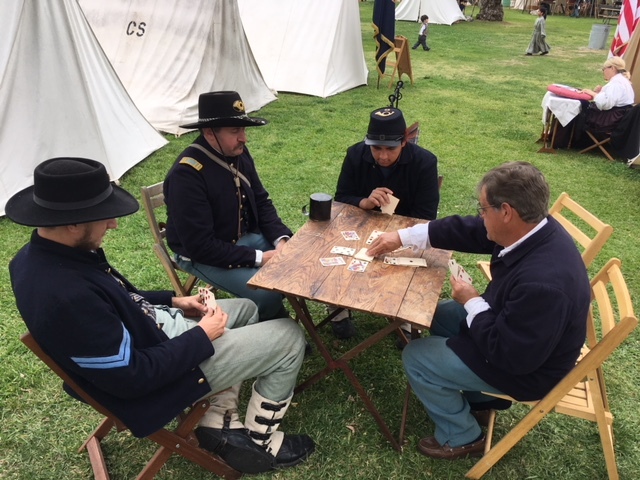 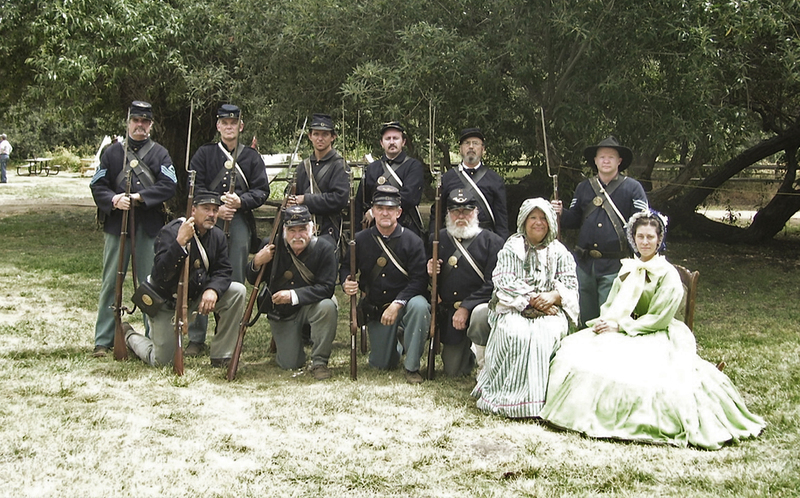 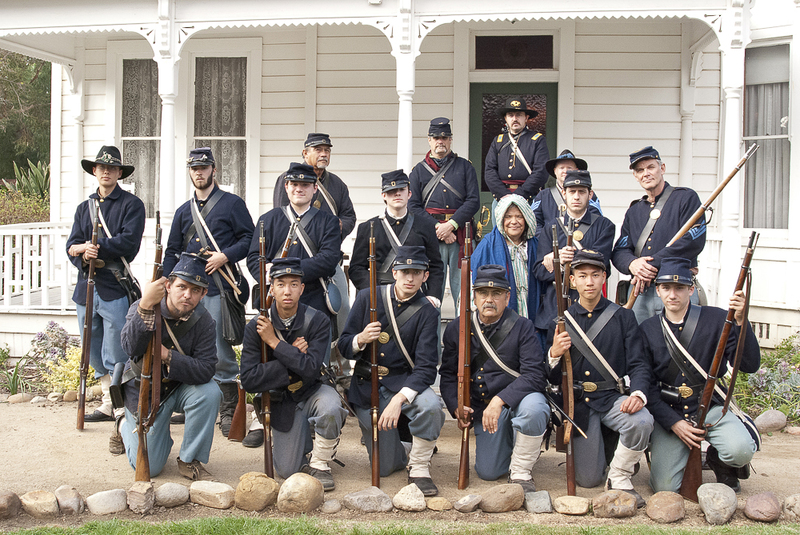 The Forty Ninth Regiment of Ohio Volunteers is a Civil War living history infantry unit in the greater Los Angeles area. 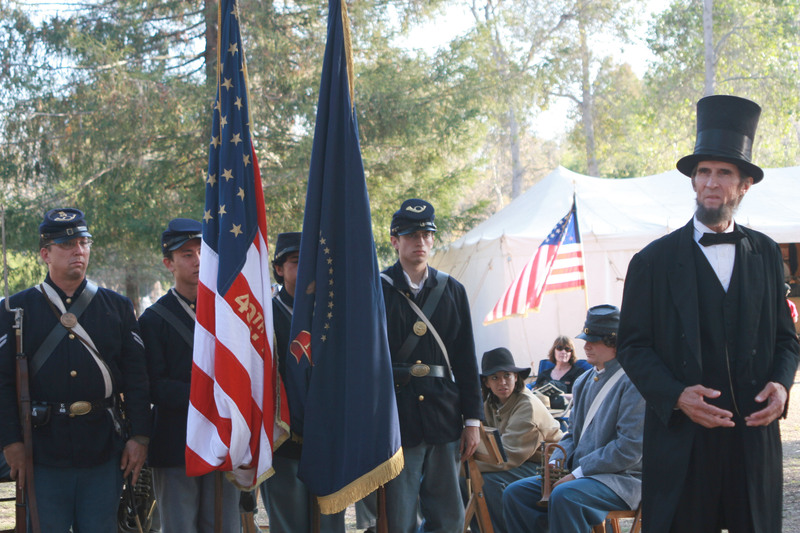 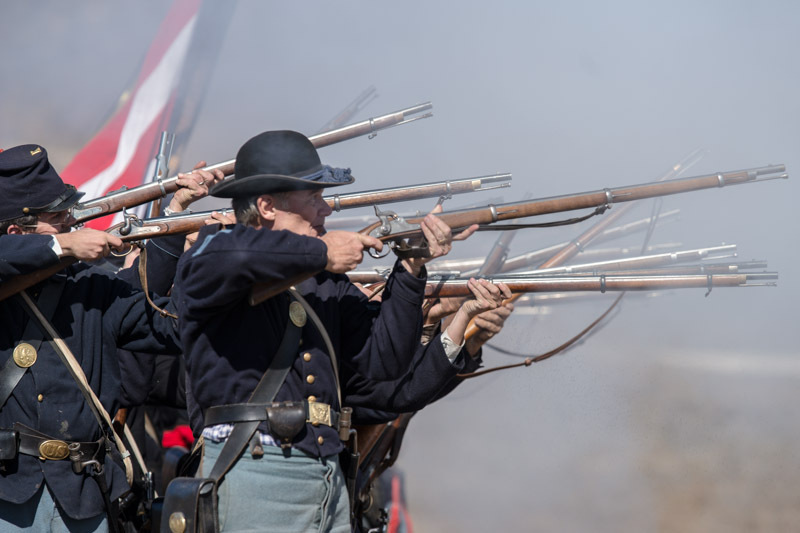 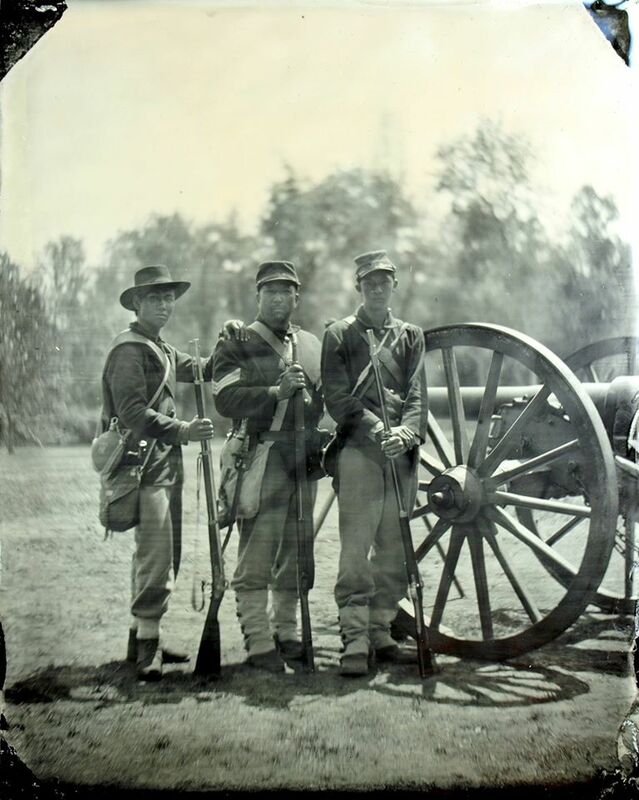 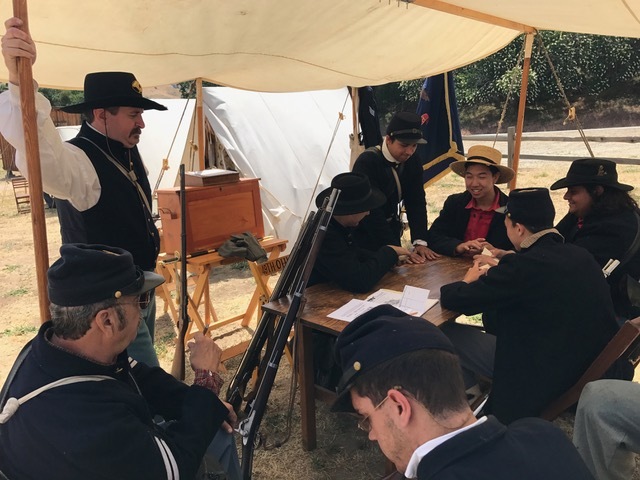 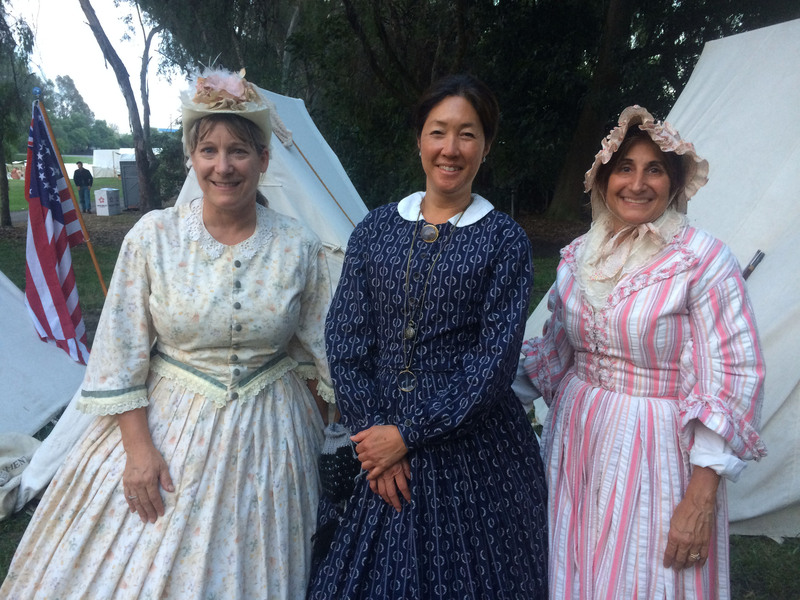 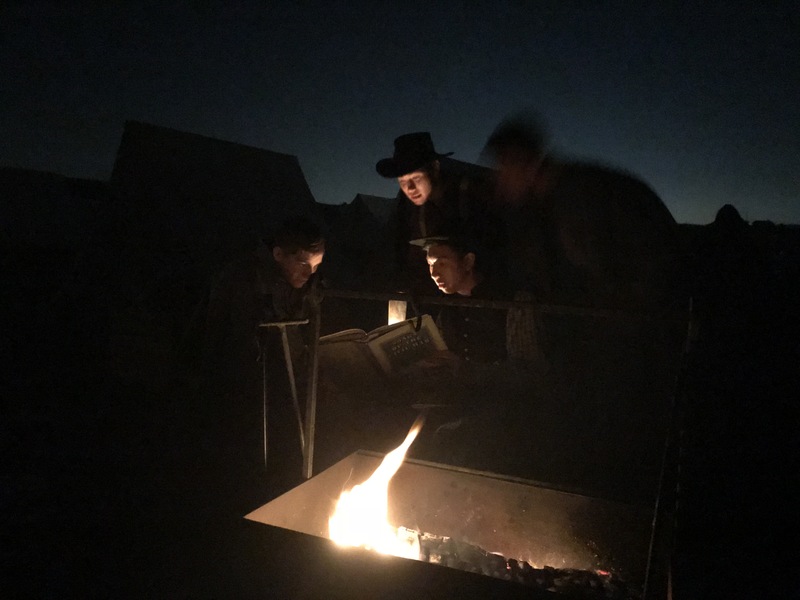 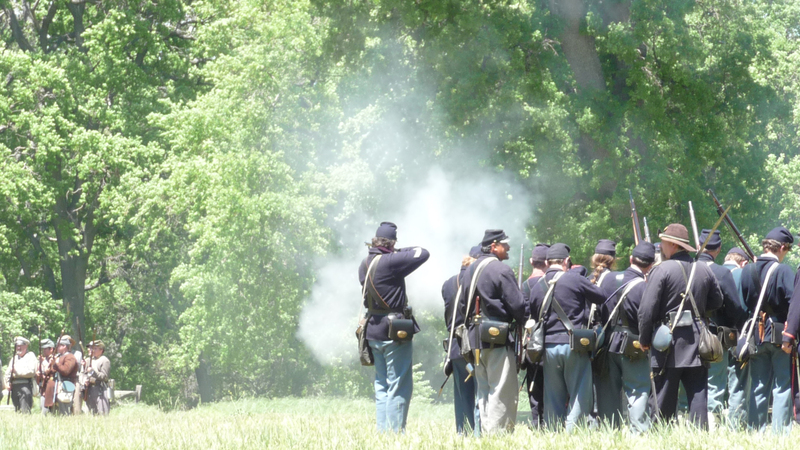 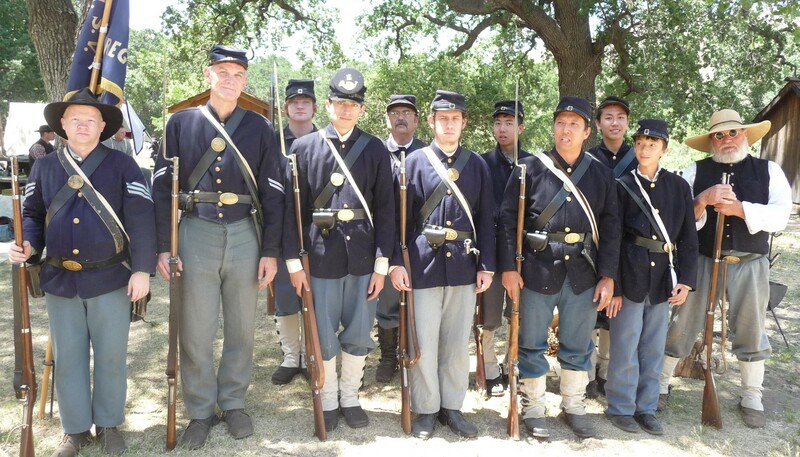 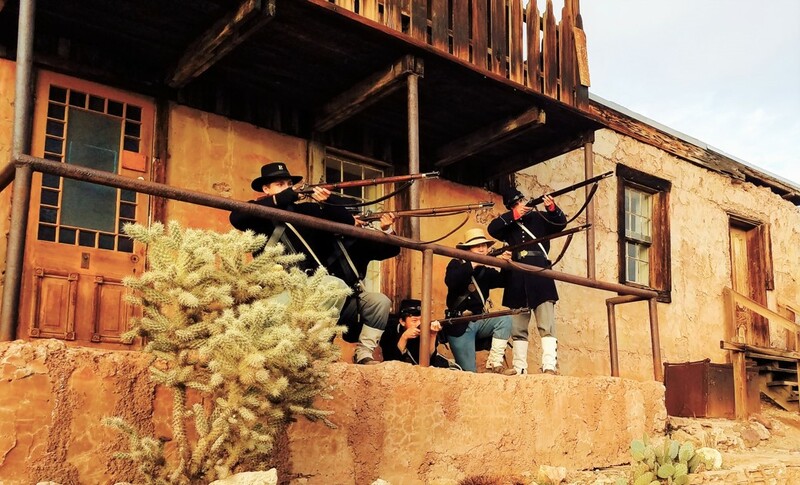 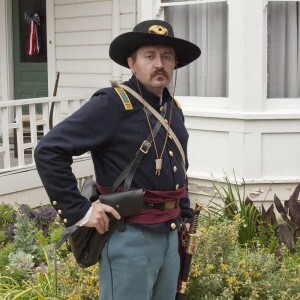 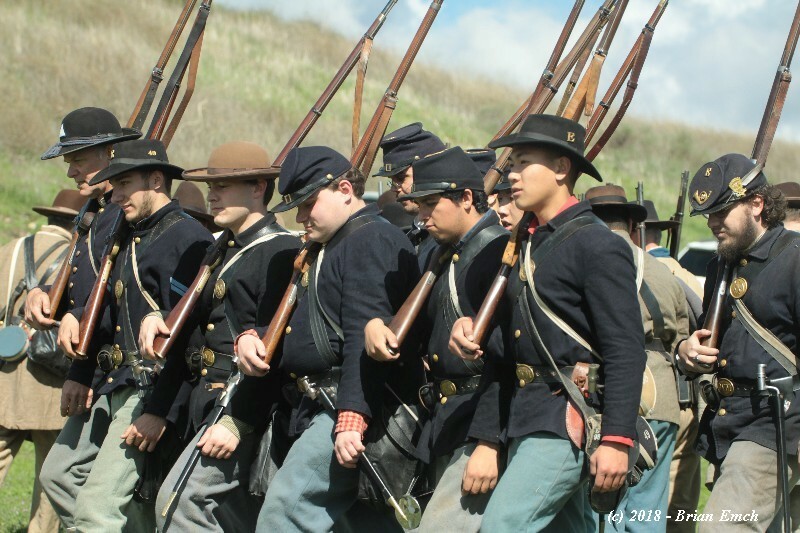 We are actively seeking new members who have a passion for the Civil War and would be proud to portray the The Buckeye Vanguard and civilians of that era. 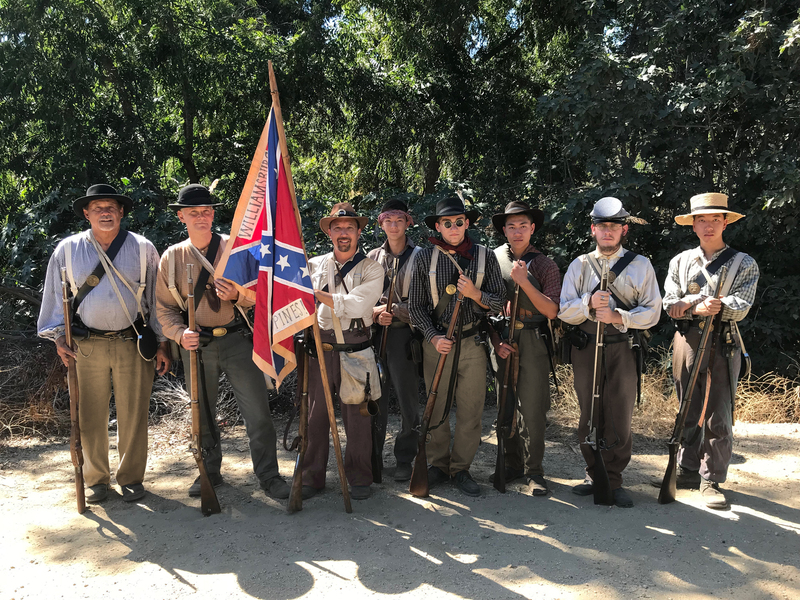 If you are interested in joining us or would like more information about our group, please email us.